 Sunfund Capital is a licensed corporation under the Securities and Futures Commission of Hong Kong and an approved sponsor for applicants who seek for listing of their securities on The Stock Exchange of Hong Kong Limited. We offer a wide range of services and formulate various “tailored” corporate finance and capital market transaction proposals to our clients including initial public offering of shares (“IPO”), fund raising, merger and acquisition, financial advisory and capital restructuring. With extensive experience and in-depth understanding of capital market, our team maintains solid relationship with client in various industries covering medical, environmental, financial services, IT, engineering, property and construction, food and beverage and other manufacturing industries.